– substance abuse treatment and treatment centers for addiction . The Houston Women & Children’s campus recently constructed a brand new playground, fence, and gates. 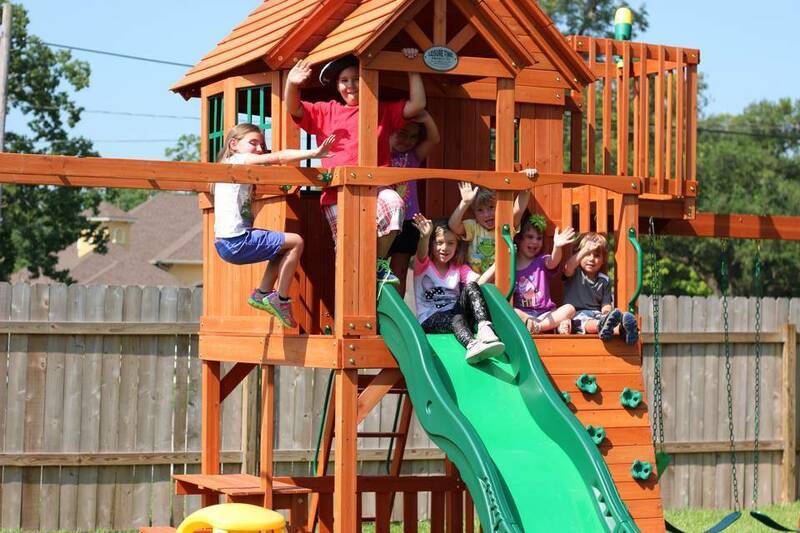 These were all professionally installed and built with donations from our generous supporters, making it possible for the children to have a safe and fun environment to play outside. “We are so very blessed that Lifepointe got this playground for our kids and that Christian Brothers Automotive donated a new fence and gates. We have been praying for something like this since we opened the women and children’s program, and it’s a huge blessing! 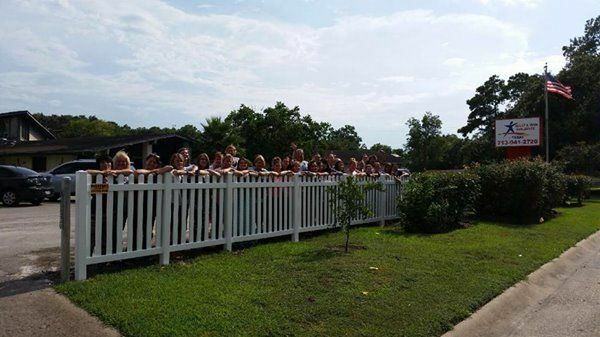 It’s awesome to see how much fun the kids are having,” said Jennifer Flores, director of the Houston women’s campus. 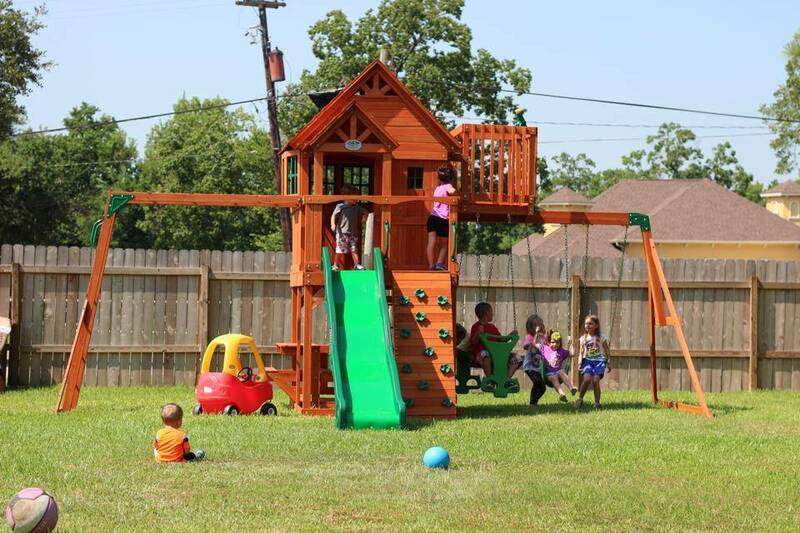 Adult & Teen Challenge of Texas would like to extend a big THANK YOU to Lifepointe Fellowship for donating the playground and to Christian Brothers Automotive for donating the fence and gates and to all of our donors who are making a difference on our campuses! The Houston women’s campus is currently working on renovating a new women’s re-entry wing for the Houston re-entry program opening this fall. Contact the Houston women’s campus director, Jennifer Flores at 281.259.5600 for more details about donating toward the re-entry wing and other upcoming projects at the Houston women’s campus. We can also help you in your search for other Christian drug abuse treatment centers, Christian drug rehabs, rehabs, or teen challenge schools. Should you need help finding substance abuse treatment, drug rehabs near me, rehabs near me or addiction treatment centers, please let us know.